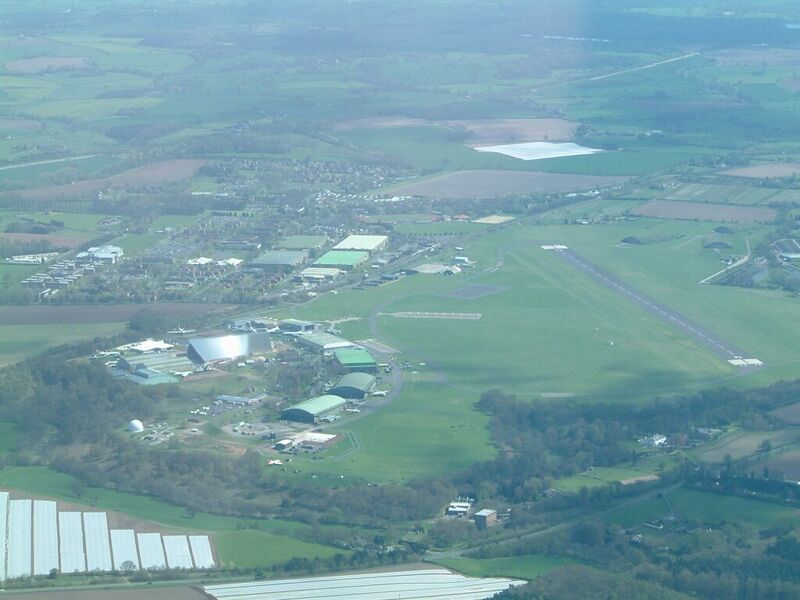 633 Volunteer Gliding Squadron is based at RAF Cosford, set in the quiet and beautiful countryside of Shropshire, 150 miles (250 km) north-west of London. Located adjacent to the A41, near Junction 3 of the M54, it has good road connections to the M6/M5 motorways; it also has its own railway station with regular services to Wolverhampton, with onward connections to Birmingham, London and Shrewsbury. 633 VGS is 1 of 25 other VGS’s in the UK and is run by Royal Air Force Volunteer Reserve (Training) Officers, ATC NCOs and Civilian Instructors with the assistance of Flight Staff Cadets. We also have a few RAF service helpers who assist the squadron. The bulk of our tasking is to deliver air cadets the Gliding Induction Course (GIC). This is a series of three short flights lasting between twenty and thirty minutes at a time and will allow the cadet to learn the basic controls of an aircraft with hands on training. In addition to delivering GICs we are also tasked to deliver the Gliding Scholarship (GS) and in doing so most cadets will complete their first ever solo flight and be awarded "Silver" wings. Post GS the squadron takes on a small number of successful cadets for more advanced training in the form of the Advanced Glider Training (AGT). Post AGT, further training is delivered to achieve Grade 2 and then Grade 1 pilot status. The Grade 1 pilots role is to deliver the GIC syllabus. Further training then becomes available to become an instructor who will deliver the Gliding Scholarship syllabus. The squadron currently has four Grob 109B Vigilant T.Mk.1 Motor-gliders and provides training to the air cadets of West Mercian Wing, Staffordshire Wing, Warwickshire and Birmingham Wing and the RAF Combined Cadet Force. The squadron is active at weekends but we also have 3, 10 day courses throughout the year for cadets to complete a Gliding Scholarship (GS).